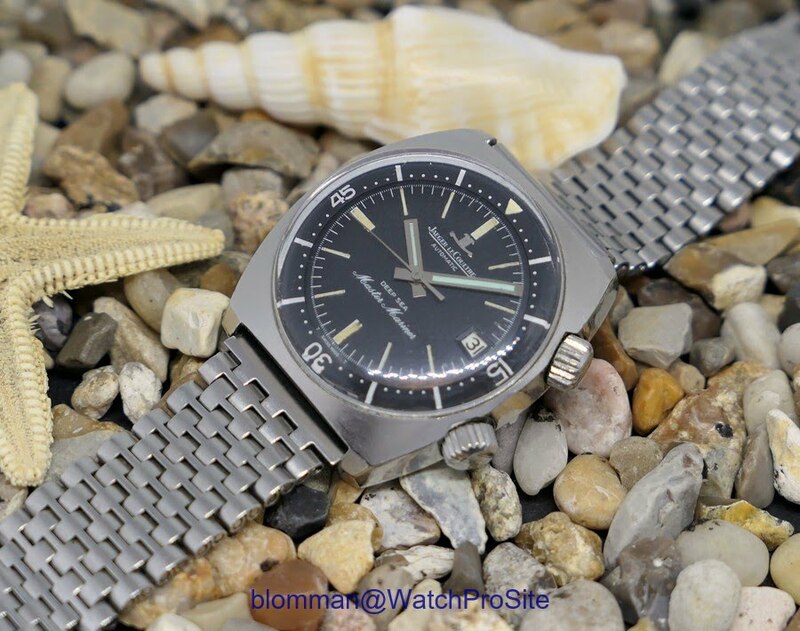 The Deep Sea Master Mariner "Barracuda" reference E 558. Cushion shaped case, the bracelet - yes, this one is "Funky" to me! Over at the WristScan forum this week's theme is "Funky watches". Still time to join, let's see your Funky watches!